with the highest quality possible. Five-axis machining centers are a “must” in today’s industry. 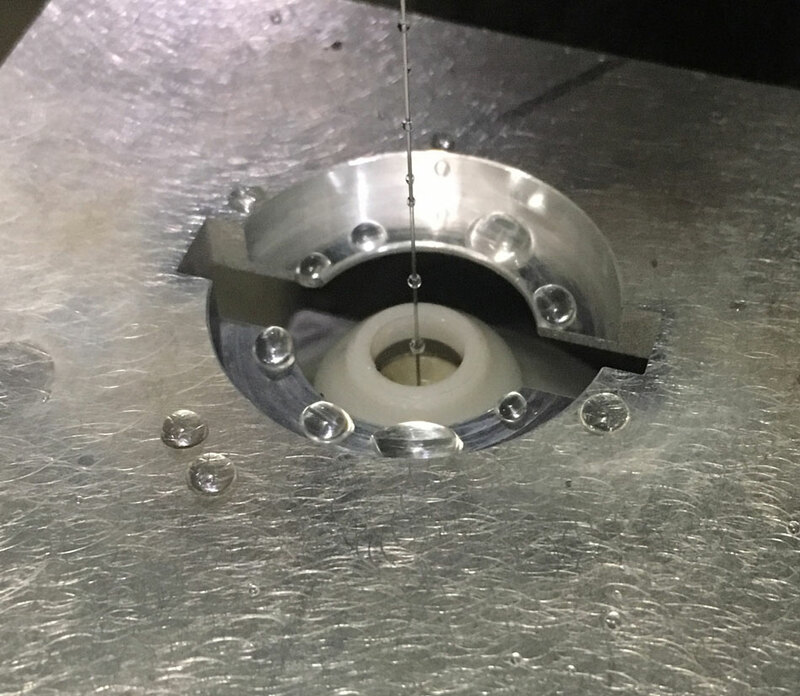 With products requiring simultaneous five-axis movement, CMC meets those needs with our highly skilled team of machinists and our five-axis machining centers. 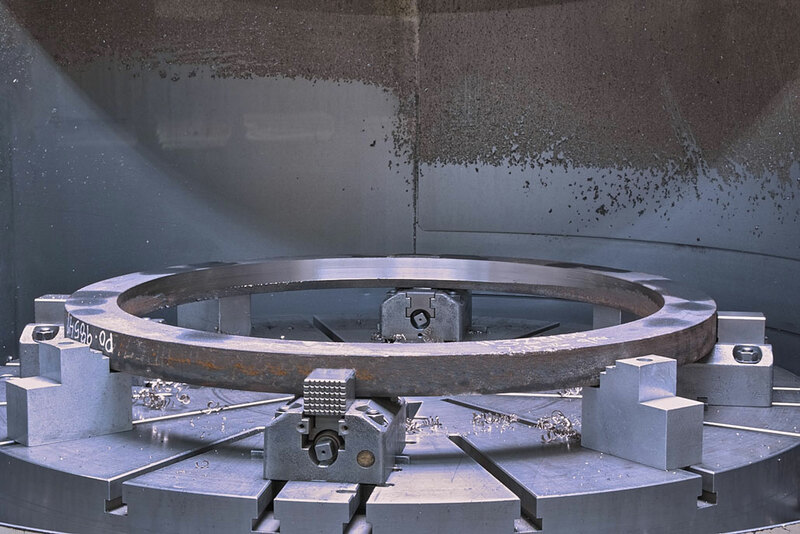 CMC also utilizes five-axis mills to remain competitive by being able to machine multiple features and sides in one setup which in turn reduces costs for our customers. Horizontal Machining Centers are utilized extensively at CMC. The latest most state of the art full 4 axis machining centers are equipped with pallet shuttles as well as probing capabilities to accurately machine the most complex parts. We have multiples of all machines to ensure no downtime. There is no need to re-qualify a different piece of equipment on all your fixed process needs. CMC utilizes Vertical CNC Machining Centers to produce prototype or production components to your exact specifications. Our Precision CNC machining also produces tooling and fixtures to meet our customer’s needs. CNC machining of forgings, castings and raw materials is done with accuracy and precision at CMC. This is made possible through the use of 3D CAD/CAM software. We can manage your project from start to finish. Our Precision CNC Turning centers specialize in producing complex parts with close tolerances. We can produce components up to 72″ in diameter utilizing stainless steel, aluminum, titanium, and most other alloys. Our CNC Lathes are equipped with offset milling and drilling capabilities to maximize speed and accuracy. Allow us to review your CNC Turning project today. Wire EDM is a cutting operation that utilizes a Computer Numerically Controlled and electrically charged brass wire to burn through a raw block or stock of material, producing an extremely accurate cut and clean finish suitable for aerospace and medical applications. 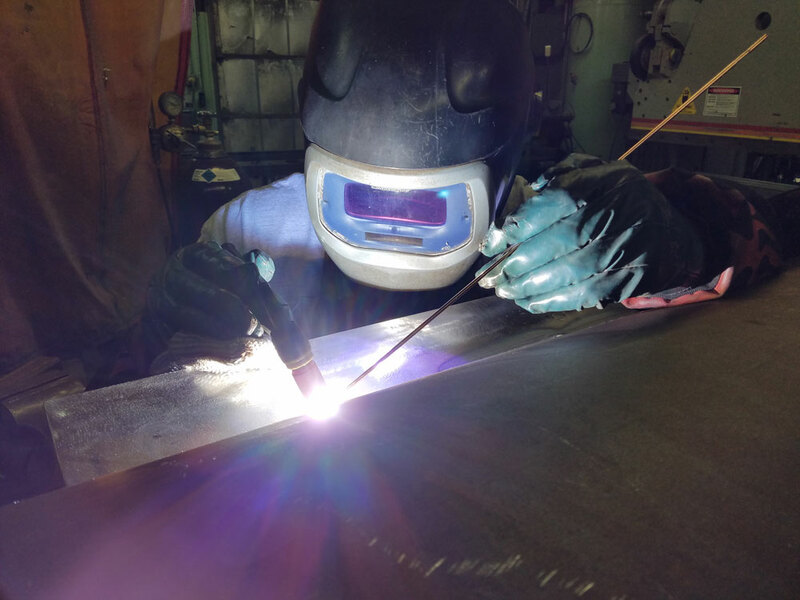 Our welders, certified to AWS and ASME standards, perform the highest quality production welds in GMAW and GTAW. With an in House Certified Welding Inspector (C.W.I. ), this can be accomplished on a variety of ferrous, nonferrous and high-temperature alloy components. 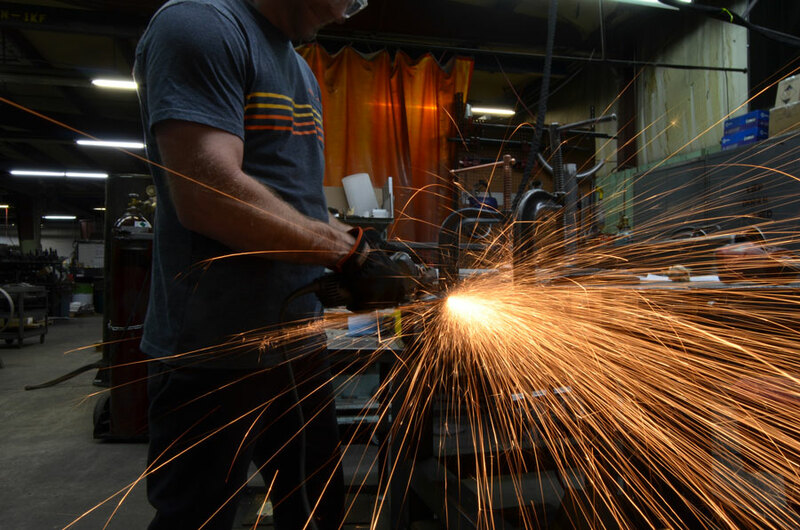 Our welders are also skilled craftsmen who allow CMC to provide metal fabrication to our customers. With a 10 ft shear, 5 ft roll, and a 10 ft press break we can handle all types of fabrication work.